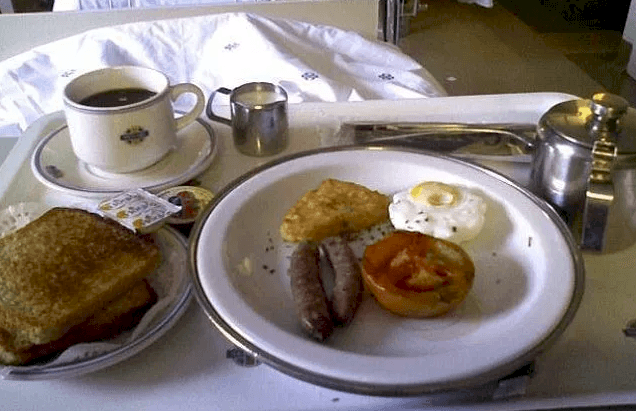 There are many drawbacks of being hospitalized, but one of those is definitely the food. Of course, it also depends on where you stay, but generally, meals at these institutions are not so good. 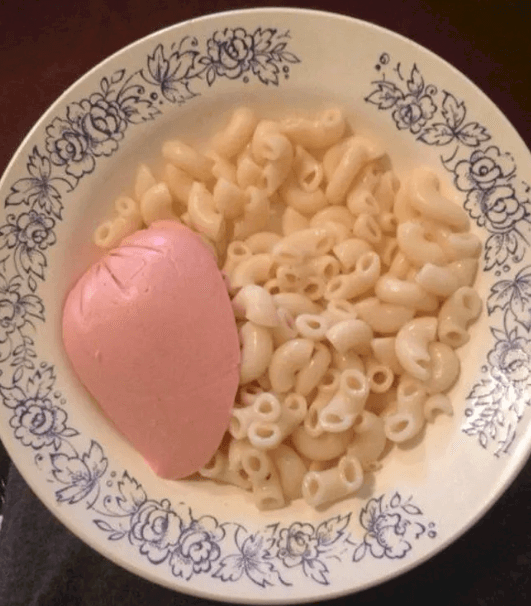 Sometimes, the mystery meat doesn't look very appetizing, or the pasta is just not right. 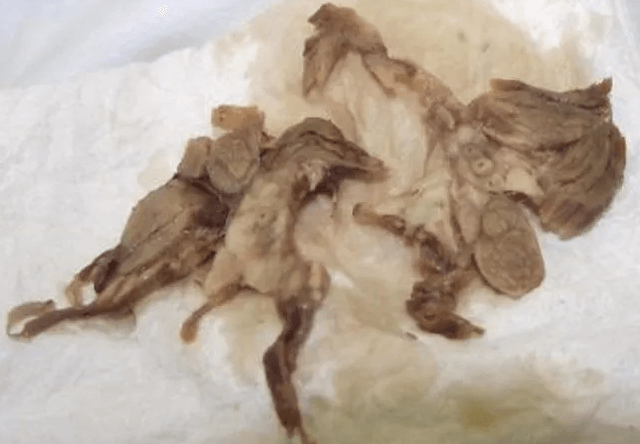 However, there are some hospitals in different countries that treat their patients with culinary care that could even make you think that removing your appendix is not so bad. 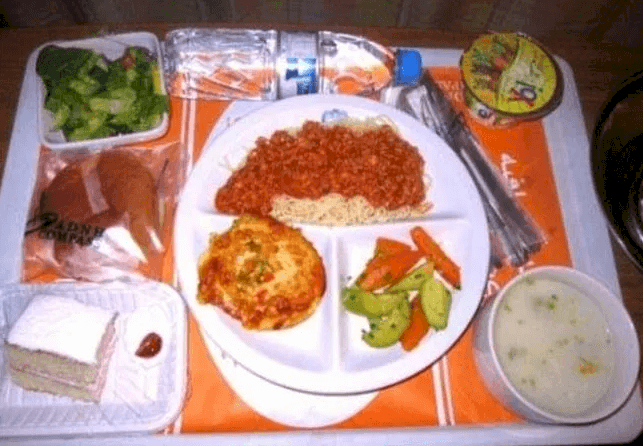 Below, you will get a glimpse of the food incarnations of hospitals around the world, ranking them from delicious to gross. 1. 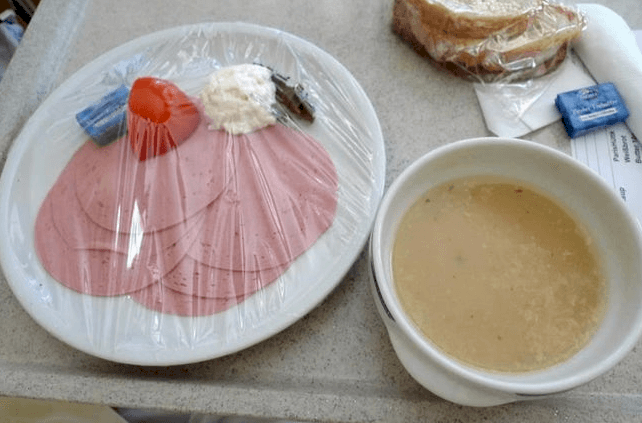 Athens, Greece: The picture that we have below is the meal served in a maternity ward in the Greek capital city. As we can see, people there really know how to spoil new mothers with meat, vegetables, and even dessert. 2. 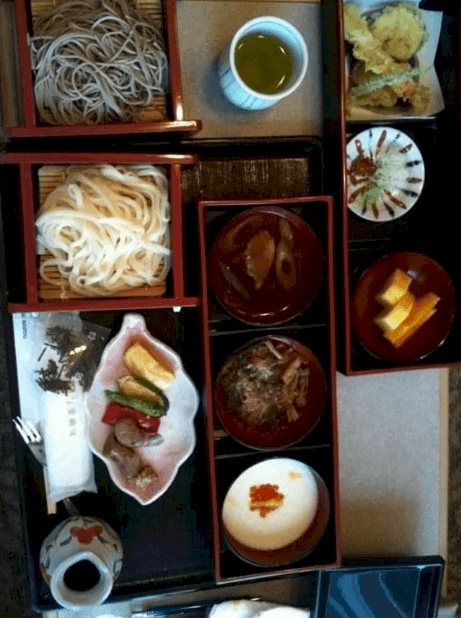 Japan: Japanese food is very mouth-watering and healthy. Here, you can see a combination of tempura, fresh vegetables, meat, fish, and noodles. Now, we just want to go directly to the Asian country and get sick. 3. Dubai: It is not Italy, so don't get confused with the spaghetti. 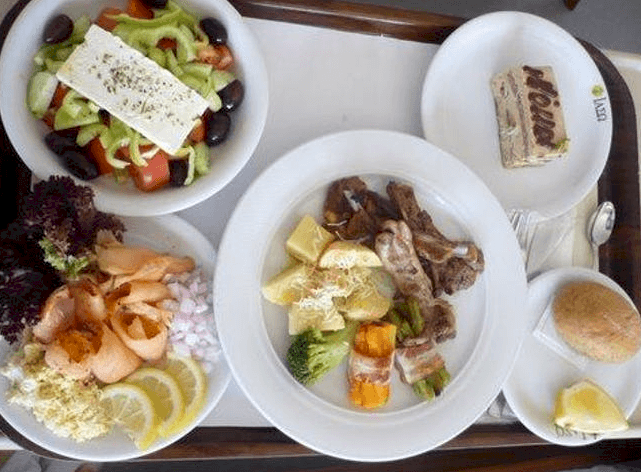 However, you can get the Italian delight in one of the United Arab Emirates along with grounded beef, vegetables, bread, and even a piece of yummy cake. 4. Monterrey, Mexico: For being the spicy country, we are surprised we don't see any chili, but we guess it is not so good for sick people. 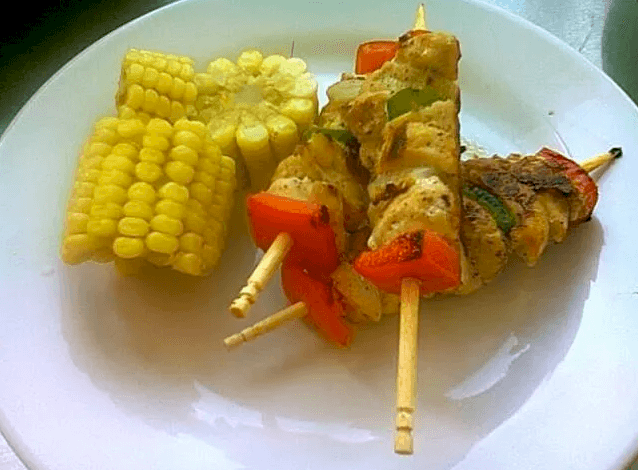 This meal has some small kebabs and corn on the cob. Not so bad! 5. New York, The United States: The Big Apple has delicious meals; just look at this one! It seems like a southern lunch for a Sunday with rice, bread, vegetables, bread, fried chicken, and some chocolate cake. 6. Estonia: This one looks quite interesting. We have never eaten Estonian food before, but we would definitely try this cabbage stew, vegetables, and mashed potatoes. To give the final touch, a pastry and a glass of milk. 7. Johannesburg, South Africa: Just imagine this breakfast in bed with a poached egg, sausages, tomato, hash browns, some toast, and a hot cup of tea. This South African clinic knows how to make patients feel pleased. 8. 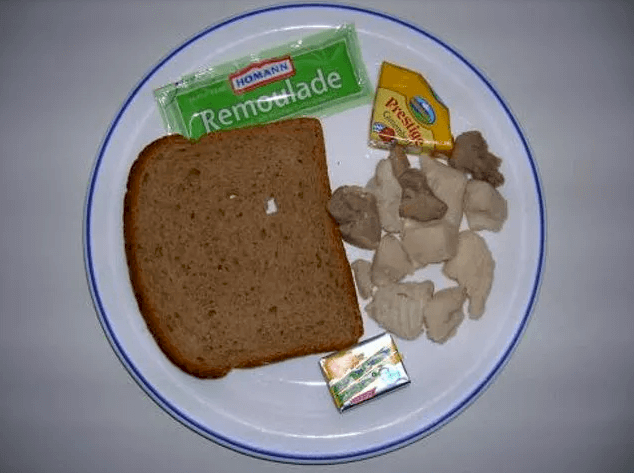 Huddinge, Sweden: This lunch is elementary yet yummy and very healthy for ill people. 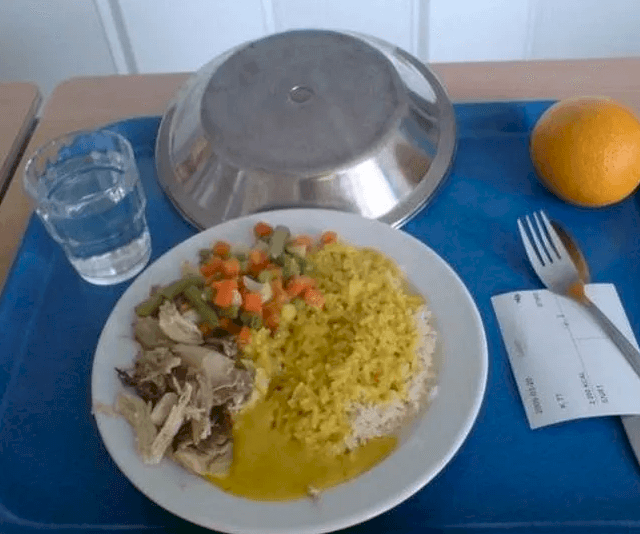 The Swedish hospital gives its patients vegetables, some rice, chicken curry, water to drink, and an orange for dessert. 9. 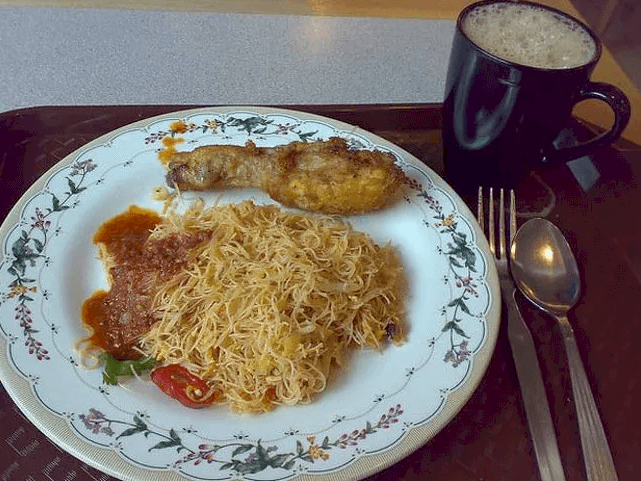 Malaysia: The cooks at a Malaysian maternity ward decided to go Chinese to serve noodles with a type of sauce and a fried chicken thigh. Maybe the latter is not that healthy, but it is not a big deal, right? 10. 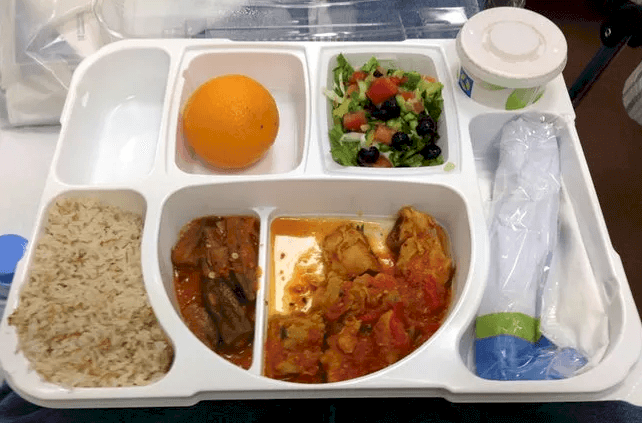 Doha, Qatar: According to blogger Brian Candy, being hospitalized in the Asian country is a great experience, particularly at Hamad Medical Center. For his food, he got some rice, vegetables, chicken stew, and an orange. 11. Germany: Europe, here we go! This looks yummy! 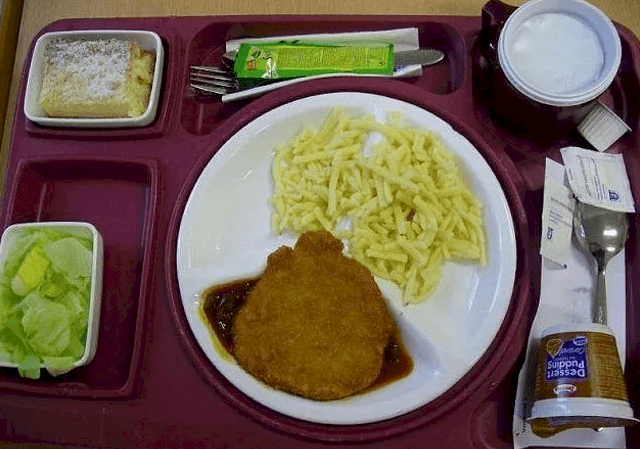 For lunch, we have dumping noodles called spätzle as a side dish for schnitzel, a meat cutlet that is breaded and fried, plus some lettuce salad and a piece of cake. 12. 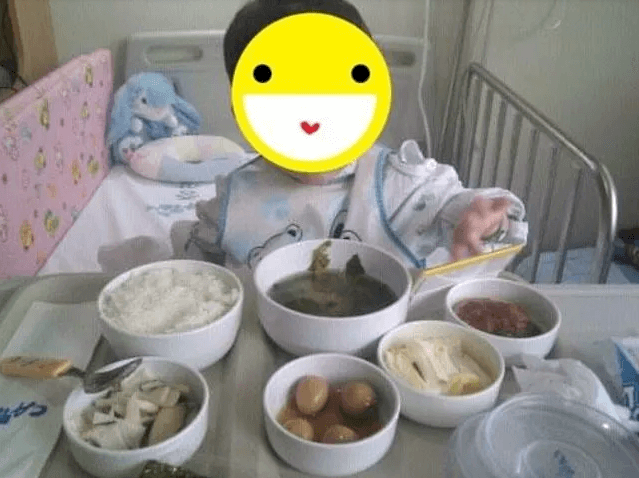 Seoul, Korea: This meal in the Asian country guarantees that you will always be full during your Hospital stay. That amount of rice and soup is enough for two people, and the best part is that it only costs around $5. 13. Jakarta, Indonesia: At this point, we are very hungry with all those delicious dishes. This Indonesian breakfast is made of rice, boiled eggs, and something that seems to be vegetables with shredded chicken. 14. 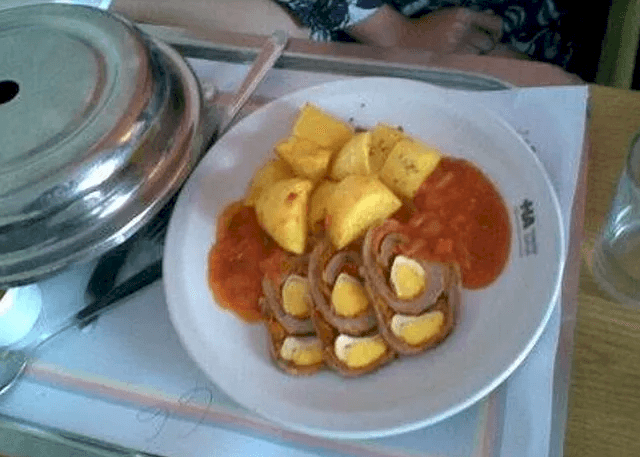 Argentina: Going to South America, we get a very savory lunch with some slices of chicken roll stuffed with boiled eggs, some baked potatoes, and something similar to marinara sauce. It whetted our appetite! 15. 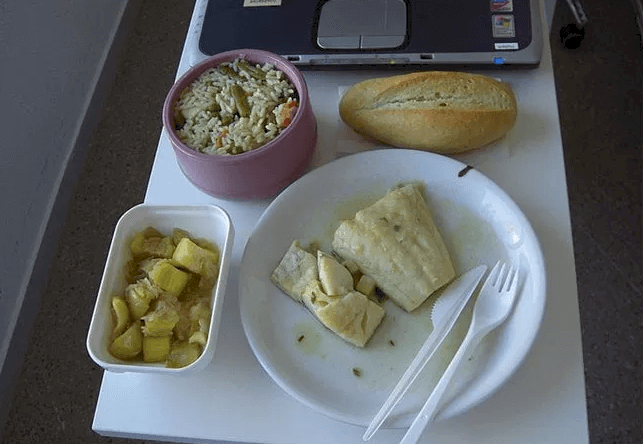 Seville, Spain: If you ever travel to the Spanish-speaking country and go to a hospital, that will score you some rice with vegetables, baguette bread, fish, and something that looks like potatoes or cassava. 16. Melbourne, Australia: This lunch has a weird combination, but it still looks delicious. 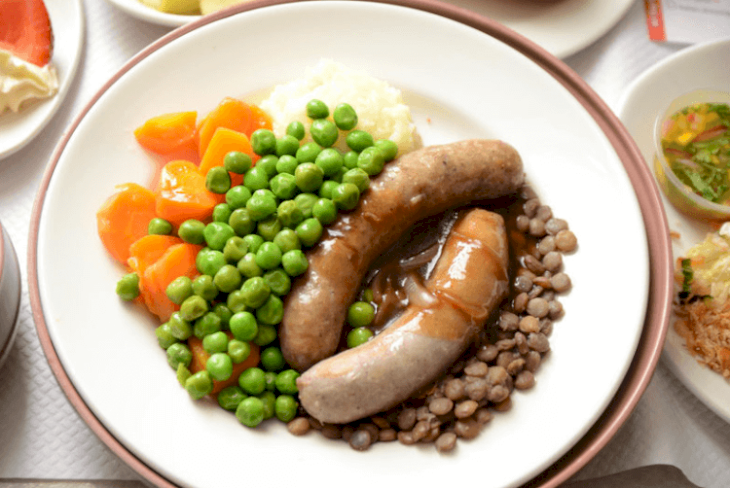 It has peas, carrots, some mashed potatoes below, sausages, and even some more protein with lentils. 17. London, UK: We had high hopes for the Queen's city, but this one is quite discouraging because of its simplicity. 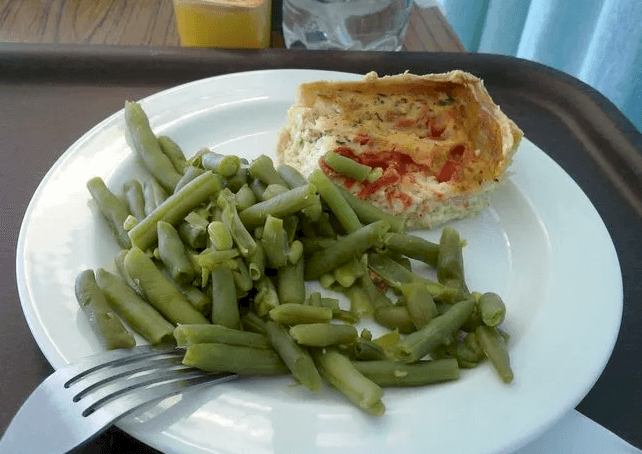 It has some green beans and a piece of quiche. Come on, Brits! You can do better than that. 18. Utrecht, Netherlands: From this point on, the food is getting not so good. Although this lunch might be tasty, it is very simple with only a piece of chicken breast, mashed potatoes, and pepper sauce. 19. 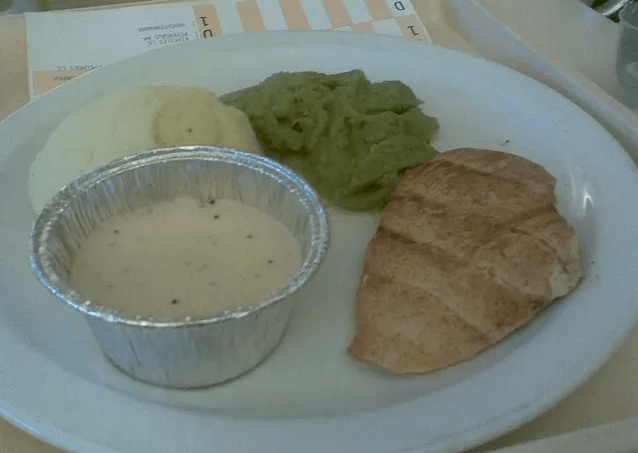 Finland: At least you have the guarantee that you won't get fat during your stay in a Finnish hospital. 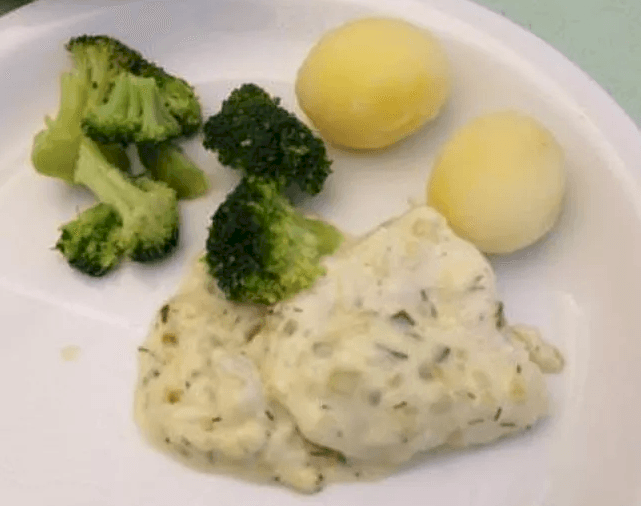 This meal with broccoli, boiled potatoes, and something covered in white gravy. We'd go to McDonald's after that. 20. Australia: Here we have the Aussie country again but now ranking way lower. They put the ingredients so you can prepare your own sandwich with ham, cream cheese, and tomato, plus some soup to accompany that. 21. 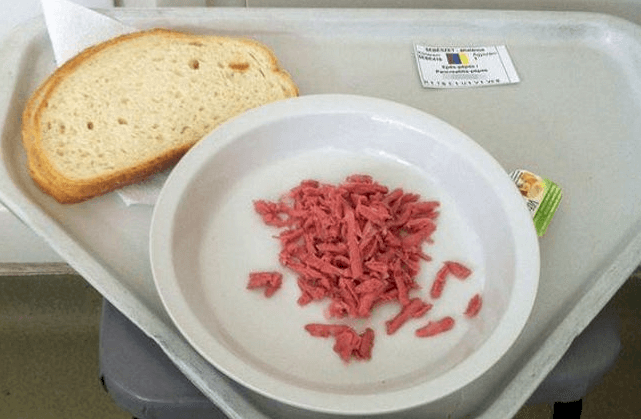 Poland: We only hope this is for the snack time and not for breakfast or lunch; otherwise, poor patient! We cannot imagine how hungry the person would be after eating a slice of bread, butter, and a piece of cucumber. 22. Russia: Oh my Gosh! This meal is unbelievable! Do they really serve this in Russia? Now we know where not to get sick if you don't want to get some white pasta and a piece of weird ham/sausage. 23. 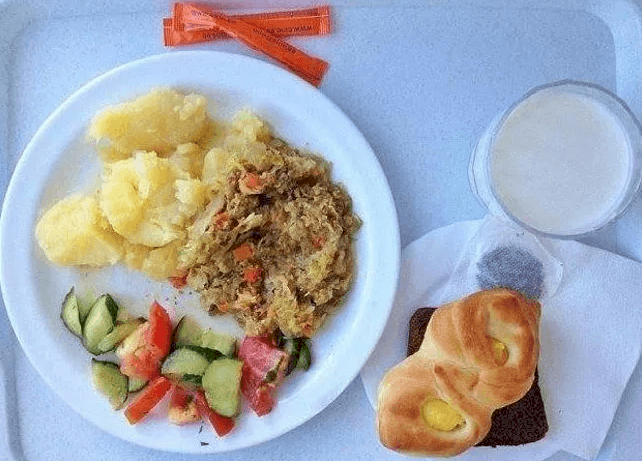 Norway: Meals are getting smaller and smaller as we reach the last positions. 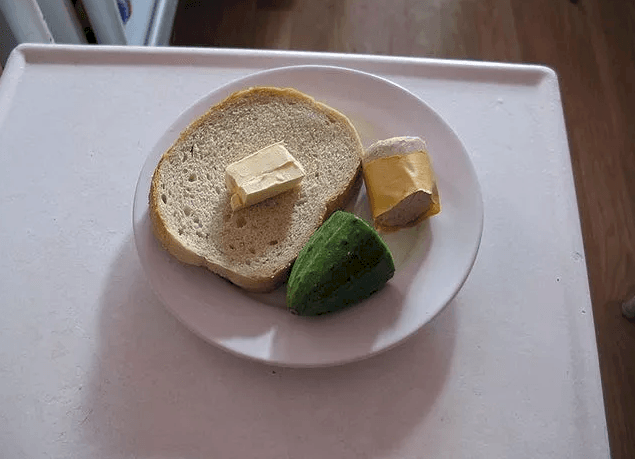 We are not sure if this is a joke or people actually get this in Norway for dinner: a very tiny beef patty, a slice of bread, salad, and a cup of coffee. 24. Germany: This country has one of the highest spots but also one of the lowest ones. This not-so-tasty meal has only a slice of bread, butter, cheese, some very white chicken, and some remoulade dressing. 25. Penarth, UK: This is not only disgusting but also a bit creepy. We don't even know if this is actually meat. We are pretty sure that the reviews for this Llandough Hospital are not positive at all. 26. Hungary: And for the dishonorable last spot, we have this country. 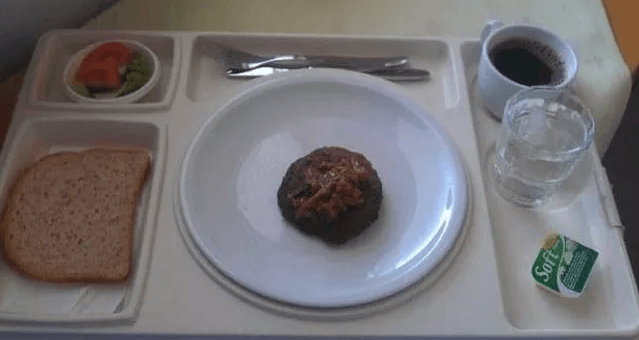 It surely is very pretty, but the meals you get at its hospitals are part of its dark side. Below, you can see some minced bologna and a slice of bread. If you ever get sick while traveling, now you know where you can get edible meals or not. If you go to Japan and Estonia, for instance, you would feel like at an expensive restaurant, while in Penarth or Hungary, please avoid going to the hospital. 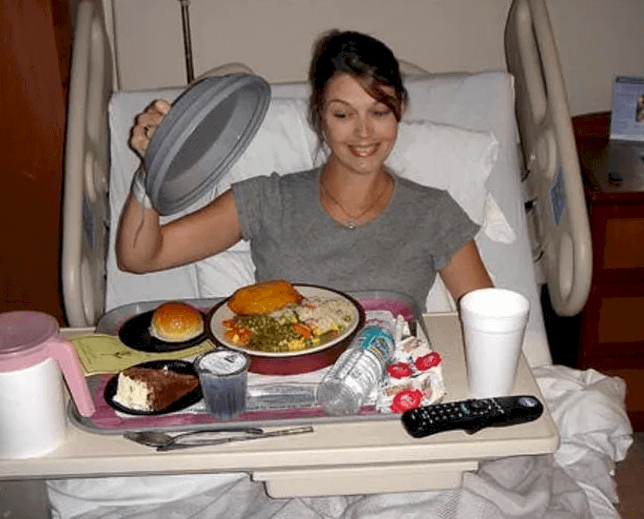 Share this article, so others are warned about hospital meals! Until next time! We know that all cultures have a different set of rules when it comes to sitting down to eat. Some of these traditions might seem completely weird to foreigners, but they are also very interesting because we love general knowledge.